Alan Penn has more than 41 years of experience practicing law. He specializes in corporate and business law, estate planning and real estate transactions. He has provided corporate counseling and preparation of SEC reporting documents to two public companies: one formerly listed on NASDAQ, and the other formerly on the American Stock Exchange. 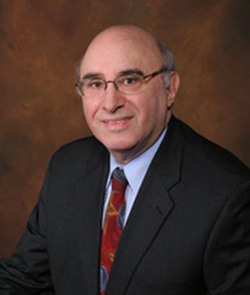 He has prepared and negotiated numerous varieties of business and bank financing agreements, including the purchase and sale of small- and medium-sized businesses, as well as major participation in negotiation and documentation of a large acquisition in excess of $100 million and multi-state receivable finance agreements and small and large equipment lease transactions.